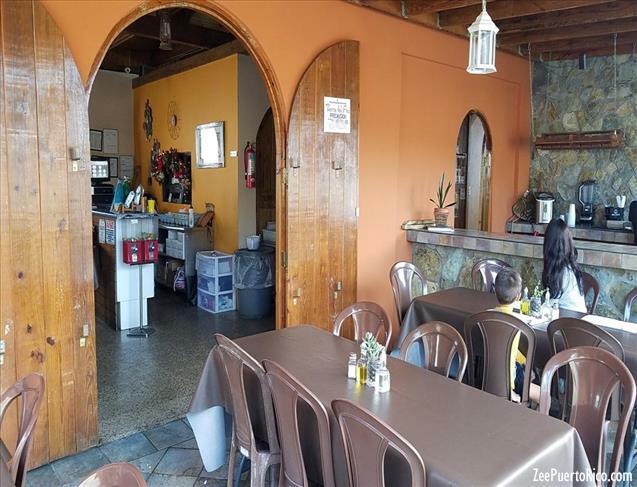 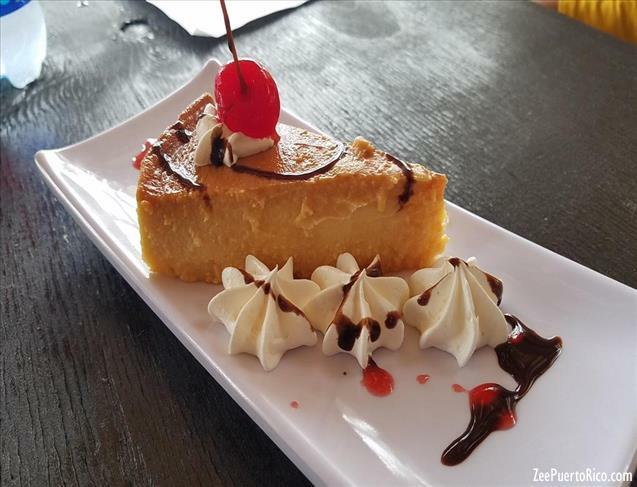 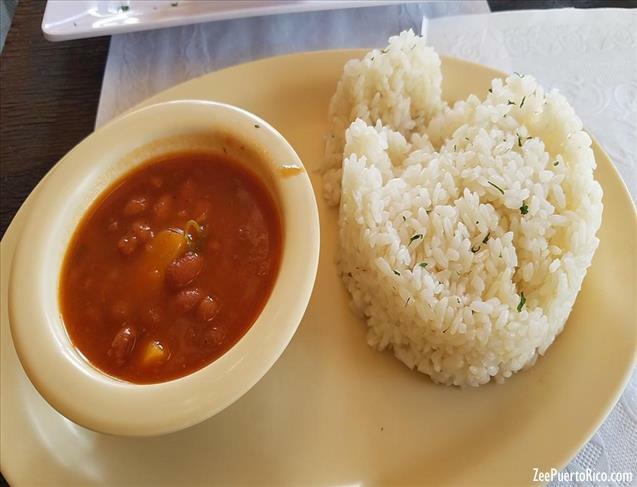 Tierra del Frio Restaurant is located in Adjuntas town, steps from the town’s square. 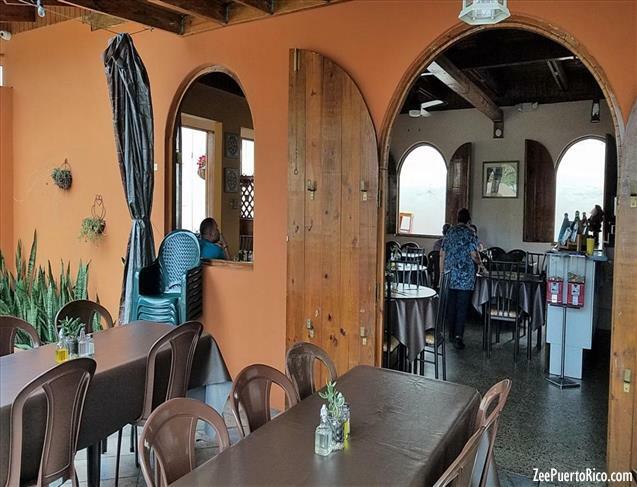 It is a Creole restaurant with affordable prices, family atmosphere and impeccable service. 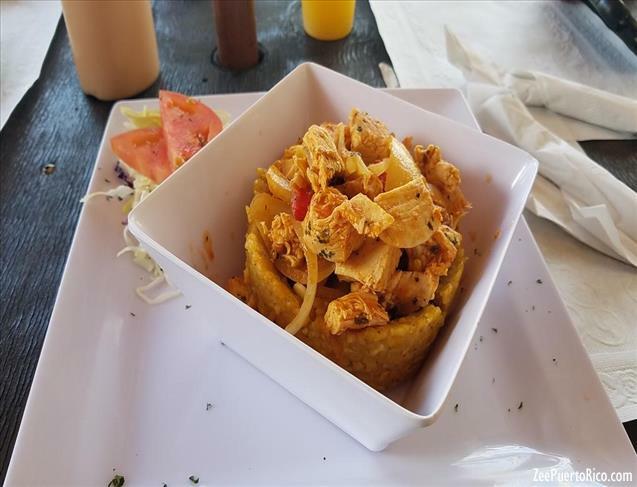 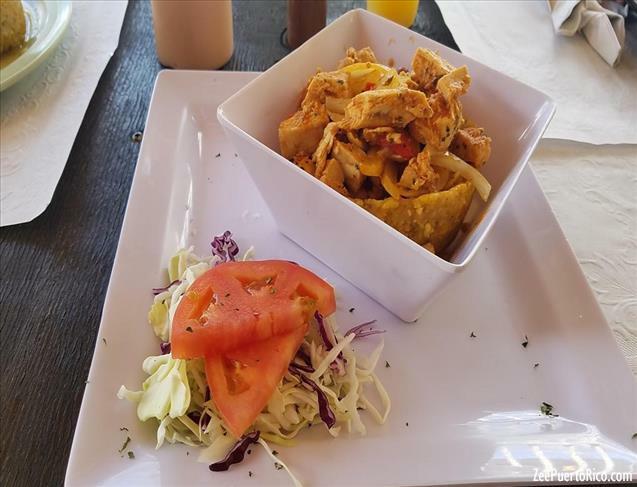 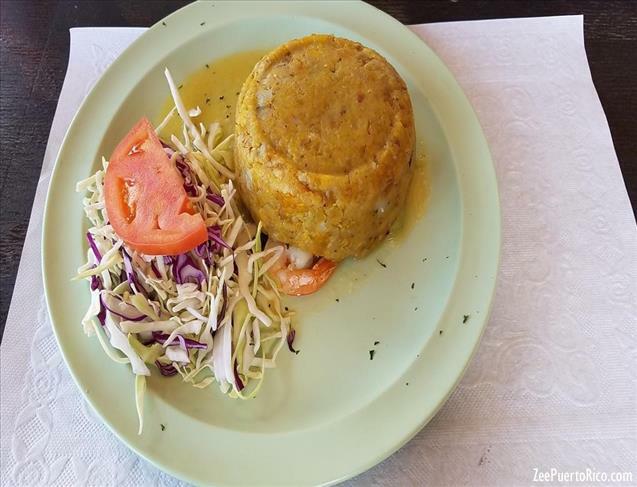 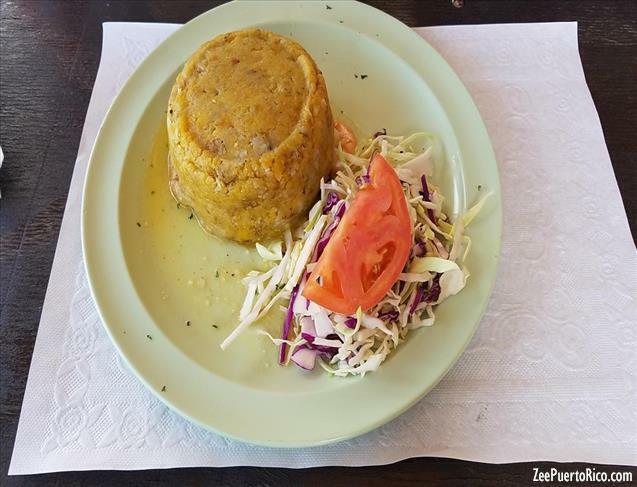 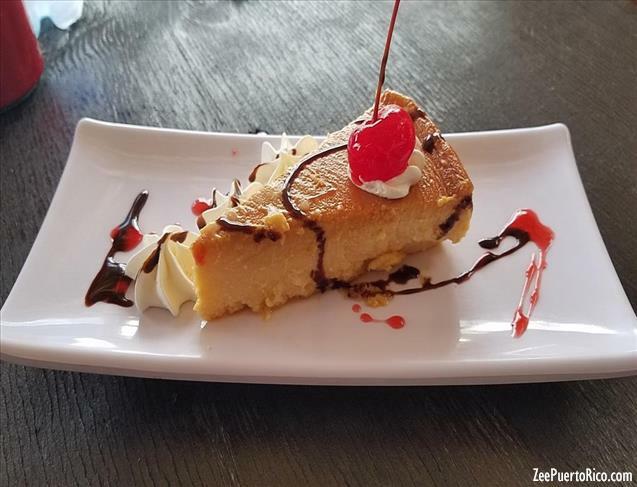 All his dishes are exquisite, but their mofongo is unique. 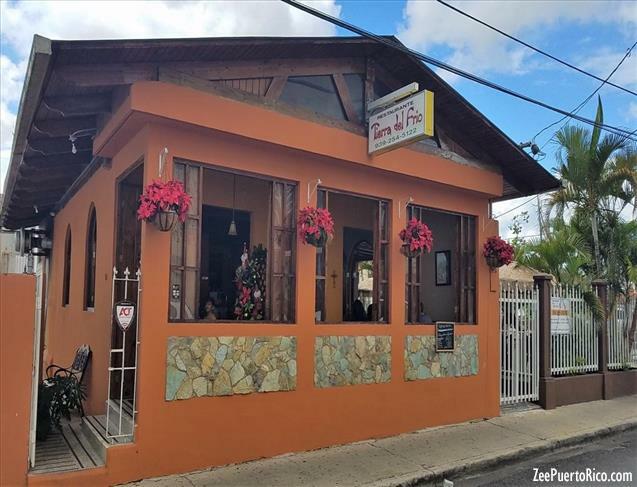 The restaurant allows you to enjoy the cool climate of Adjuntas, while you enjoy an exquisite dish and enjoy this historic city. 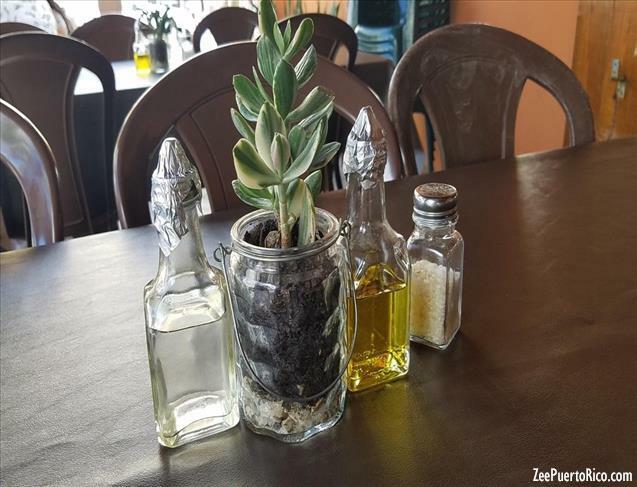 For more information, call 939-254-5122.